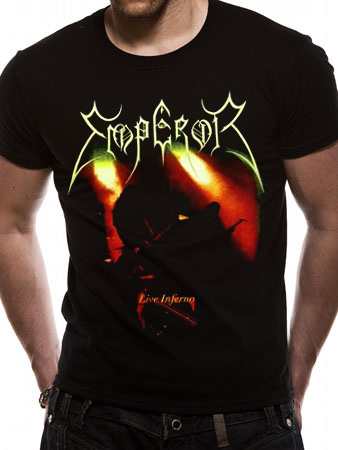 Emperor was a Norwegian black metal band which was formed in the year 1991. Emperor was founded by drummer Samoth and guitarist/vocalist Ihsahn. The band disbanded in the year 2001 although they reunited for various tours in US in 2006 and 2007. The band released their first demo entitled ‘Wrath of the Tyrant’ which gained them huge popularity in the underground black metal scene. They attracted a record label Candlelight which became their start-up record label. Soon the band was signed to their first black metal label titled ‘Deathlike Silence Productions’ although they failed to release any of their works under the label. Emperor came up with their debut album titled ‘In the Nightside Eclipse’ in the year 1994. Their second album ‘Anthems to the Welkin at Dusk’ was released in the year 1997 which gained them huge popularity. 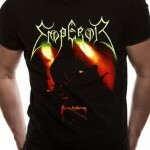 Emperor released around 5 studio albums.